Have you ever needed important paperwork at your fingertips? Have you ever spent hours looking for receipts or documents such as birth certificates and tax records? This could be a symptom of a messy or disorganized system, and it’s our mission to streamline this process. Managing computer files is so much easier -the Windows Explorer’s search puppy does all the work! The job of filing and labeling important documents properly, especially bank papers and identity records,can help you from the stress of looking for them in times of need. Using color coding and various other labeling strategies also saves the pain of accessing the right document at the right time. To make the job more interesting, try using some catchy and creative captions for the folders. For example, using the header ‘Know Your Home’ for files containing legal papers related to your house or residence. 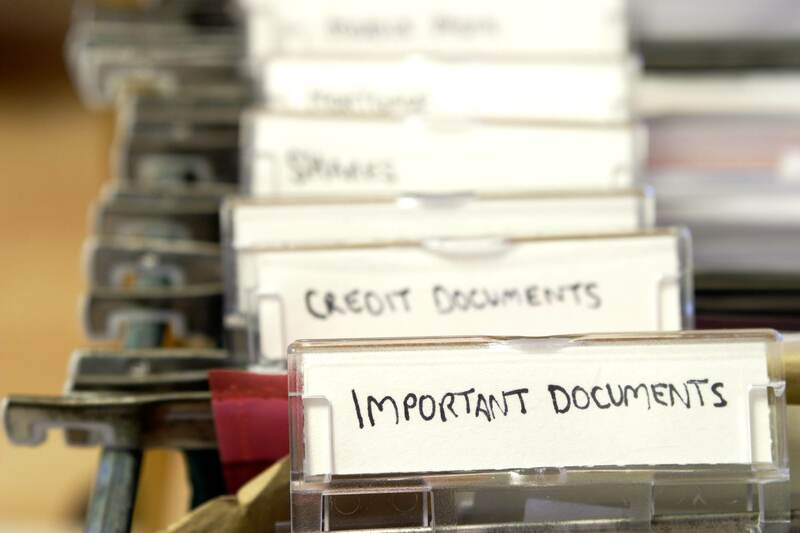 Care must be taken to make short and appropriate labels for respective folders and to store the papers categorically based on their function or related subjects. For instance, some of your bank papers could also be used as proof of address on special occasions. Make sure each file and document is categorized according to its most salient topic, however – ie. bank statements should be filed under ‘Finances’, birth certificates under ‘Identity’, etc. You can maintain a special events folder whose label can change according to need. For instance, while planning a tour, you may keep your tickets, hotel booking papers, and money receipt print outs under the label ‘Off to Bangkok’ or something similar. Additionally, you may want to keep this folder as a memory and include photographs in it after you return from the trip. If you want to save space at home, then don’t hesitate to dispose of documents that are obsolete. The same folder can be reused for your next trip or for other special events such as family weddings. 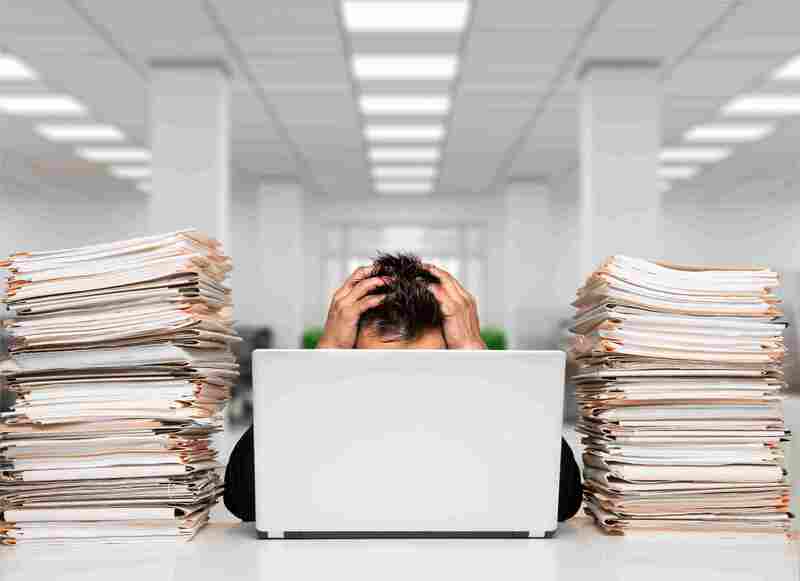 Managing paperwork is a real challenge for students who are mostly familiar with digital documentation rather than printed or hard copies. Yet a 100% paperless system is unrealistic for obvious reasons. If you are a student, organizing paperwork at home is an art to master. You will find your notes, books, and important copies of documents in the right place and optimize time for your study. Success of certain professionals such as lawyers and academics is contingent on proper organization, and coming up with a strategy that is efficient and personalized is an important virtue that will serve you all your life. Now this is an art which goes hand in hand with organizing paperwork at home. Throwing away papers you do not need is the key to having enough space for your organized paperwork. But it’s also important to be able to distinguish between what is useful and what isn’t. It is crucial to just let go! This might include old birthday cards, paper cuttings, scrap books,and of course newspapers. 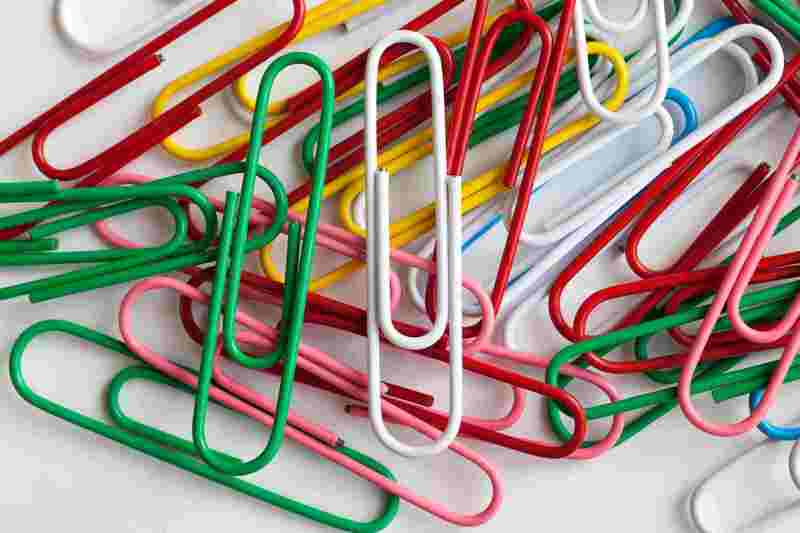 Don’t let your newspaper clippings folder overflow, and though it might be difficult this can help free up a lot of space, and give you a clearer idea what is really important. Try to take out the unimportant or less important ones. Clean your drawers once in a month at least. Remember, an organized work space means a more organized life! Keeping up the motivation to maintain an organized space is often even more tiring and difficult than the actual organizing. It is important to put things back in the right folder after use. Sometimes the initial act of organizing can be fun, but also remember that in the long run you might begin to lose your enthusiasm. The important thing is to make the act of tidying a habit, something that is secondary to you, and in this way you’ll never feel dragged down by it.Perfection comes with practice and hence it is not important to be an expert in organizing paperwork from the start – this is a learning process, and the more you do it the better you’ll get!